Ruvi Banet, arranger and musician, is one of the dominant personalities in international Chassidic music. His name is on virtually all major Chassidic productions in Israel and in Chutz La’Aretz. 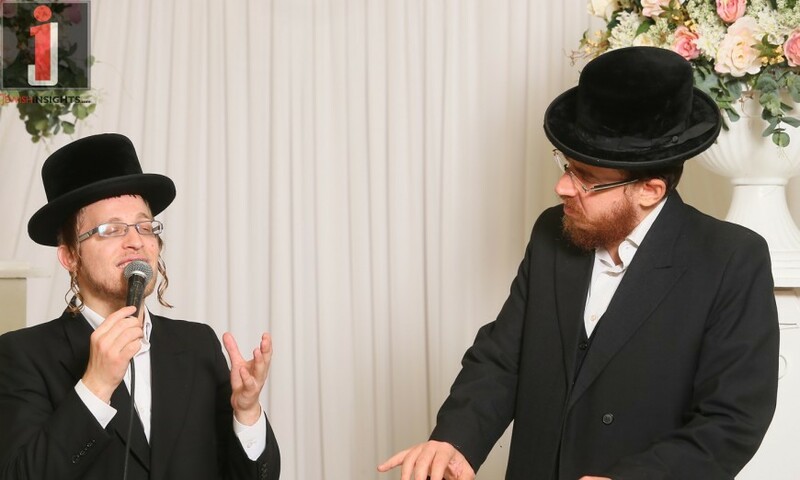 A number of years ago Banet established an orchestra with some of the best musicians, Since it was established, he has already performed in many simcha halls throughout Israel and even in Chutz La’aretz. He has performed as well at a number of fancy dinners. Banet was the one who introduced us to international singer Moti Shteinmetz, as well as king of Kumzitzes Pinny Einhorn. He also met at one of the events singer David Taub, a rising star in the world of Smachot and events, and was impressed by his vocal ability and professionalism. The two of them developed a close relationship, and Taub quickly became a household name for the orchestra.